Ghanaian rapper Sarkodie is back in the game with a brand new release, his first for the year. 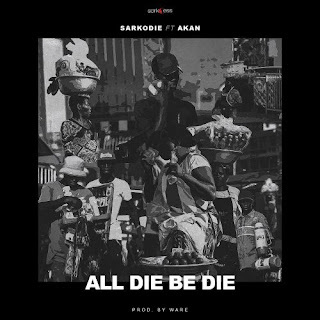 This one right here is titled “All Die Be Die” features fellow Ghanaian rapper Akan, The hip-hop joint was produced by Ware. Check it out, and cop a download below.